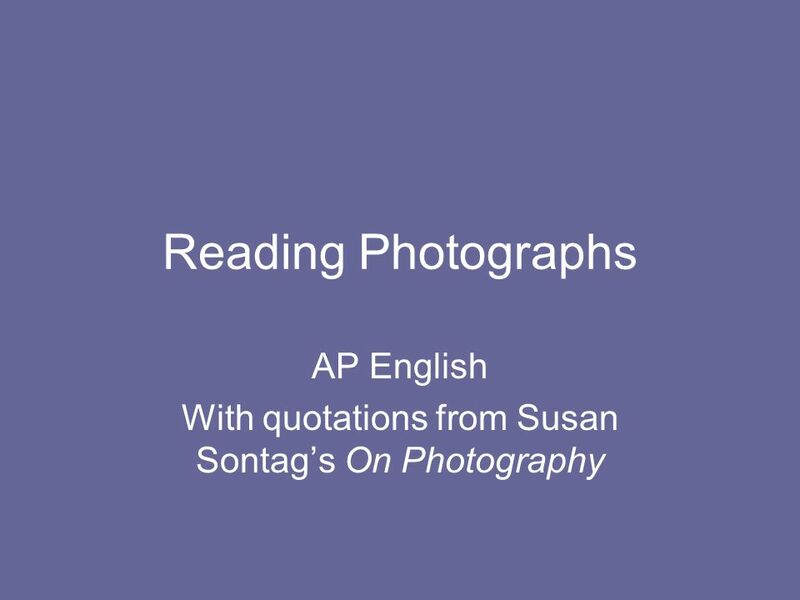 Reading Photographs AP English With quotations from Susan Sontags On Photography. 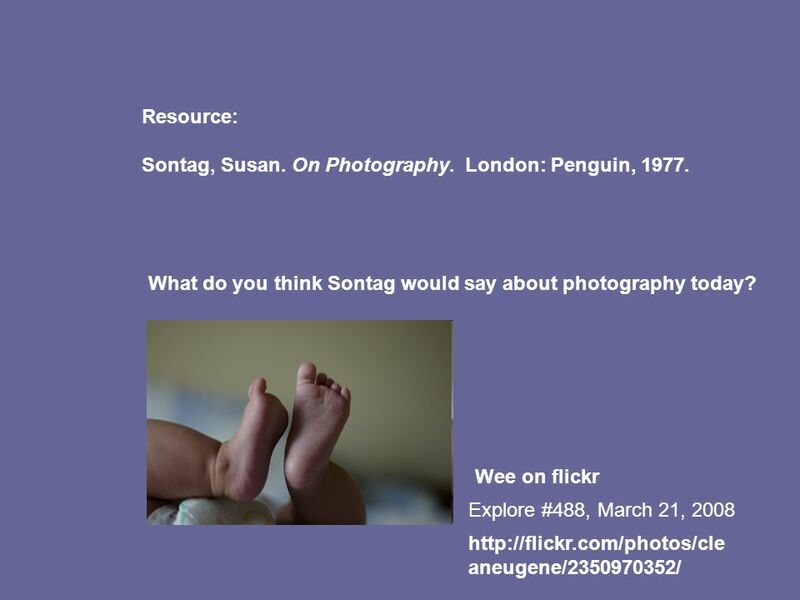 Download ppt "Reading Photographs AP English With quotations from Susan Sontags On Photography." 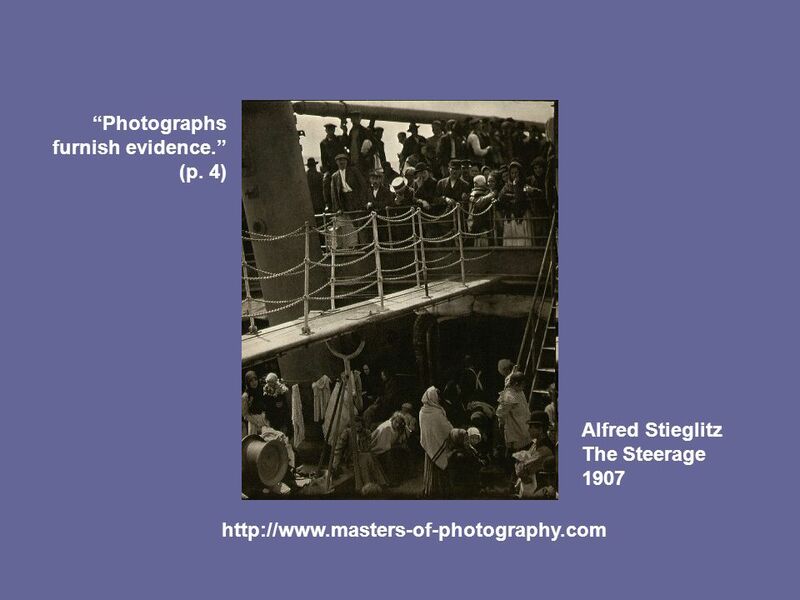 Photographs: The Stories They Tell Is a picture worth a thousand words? Ten Tips For Taking a Great Photograph. Contents What is photography? 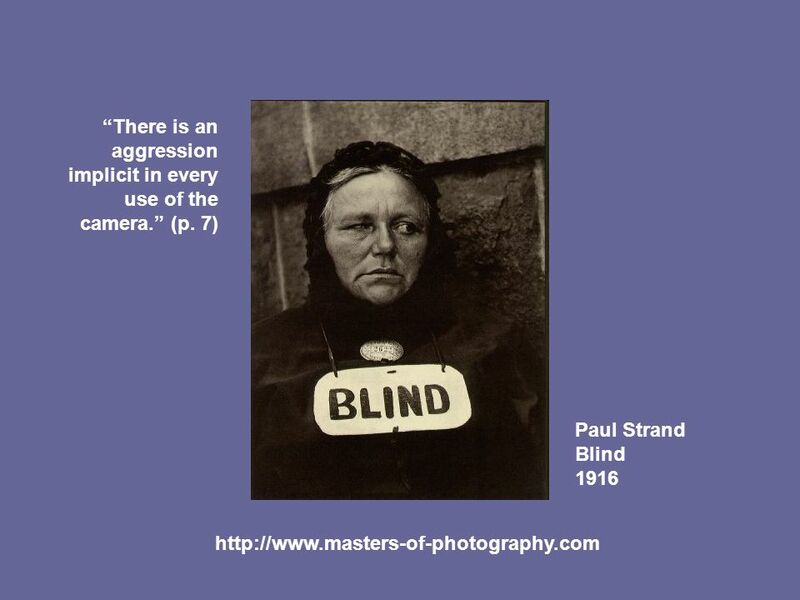 Why do we need photography? 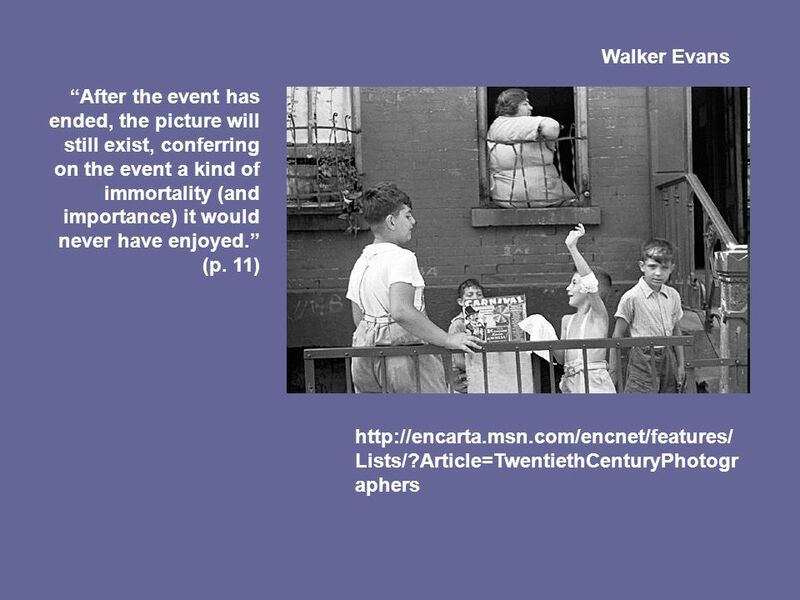 10 tips for a great picture Conclusion References. Living in a Digital World Created by: Theresa Redmond Visual Arts teacher Peoples Academy Middle Level 2007. What do my students need for a successful future? What will my future be like? 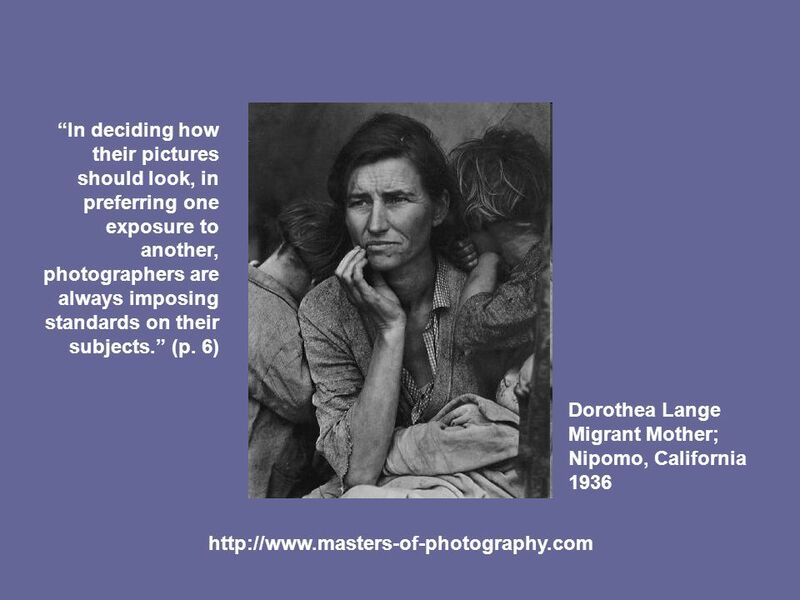 Dorthea Lange Photographer. Who is the Artist? Dorthea Lange. T ECHNOLOGY IN 21 ST C ENTURY S CHOOLS Jill Daignault. Teacher: Kenji Tachibana Digital Photography I. Telephone Dial Pad 8 slides Copyright © Kenji Tachibana. 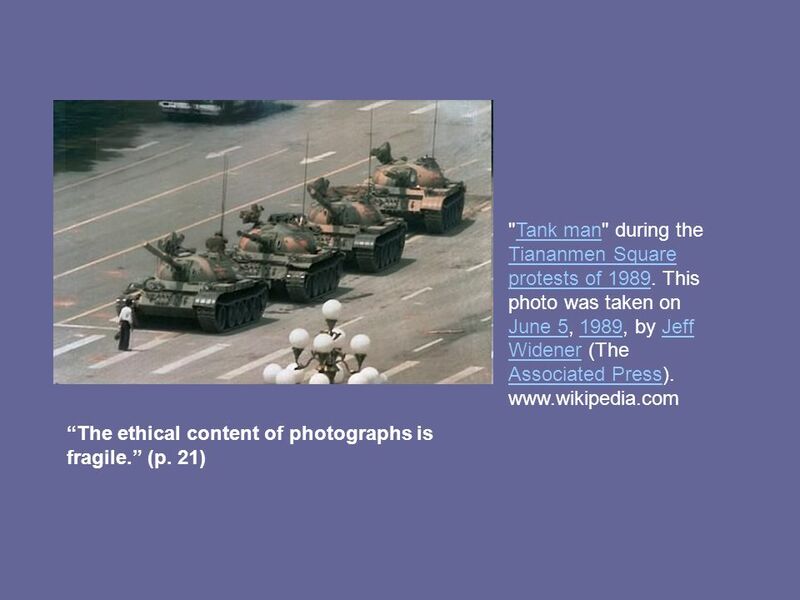 Art in Context. Critique After observing the following images, you will need to answer the following: Is it an interesting image? Why or why not? What. 6. What makes “Las Meninas” one of the most intriguing works of art in History? 7. How would/ could you apply its lessons to your art major? (relate your. My teacher is… My story's not long and not very short, It has a funny and wonderful plot, About my teacher I'd like to say Who likes to teach us and even. 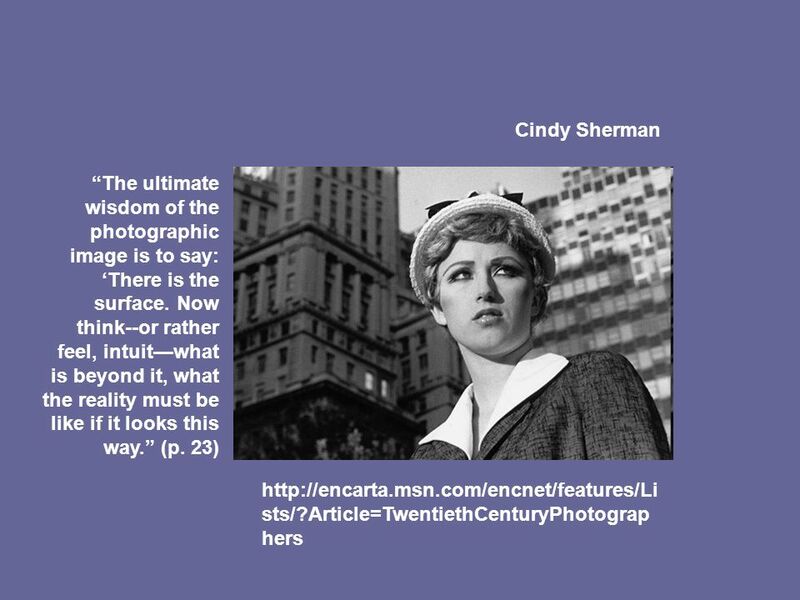 20-something Most Important Photographers’ Most Important Photographs. 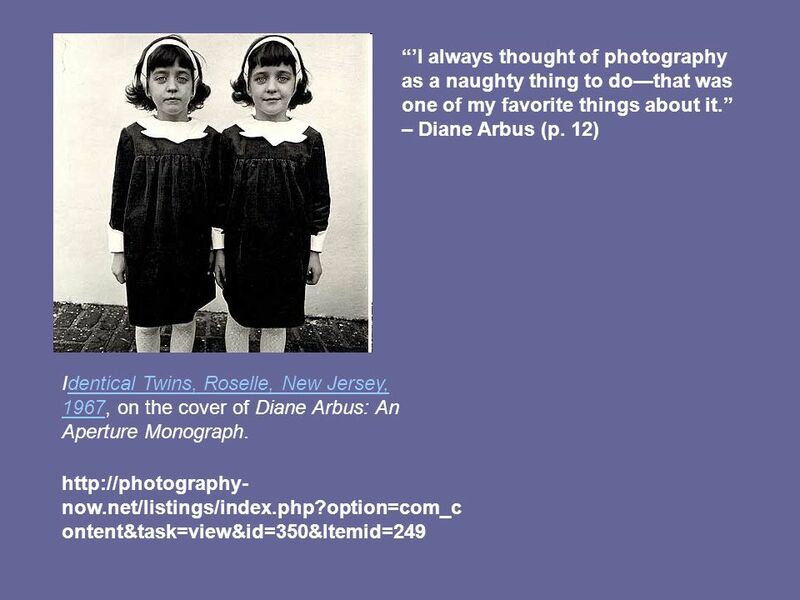 IMAGES The photography of Dorothea Lange The photography of Dorothea Lange. 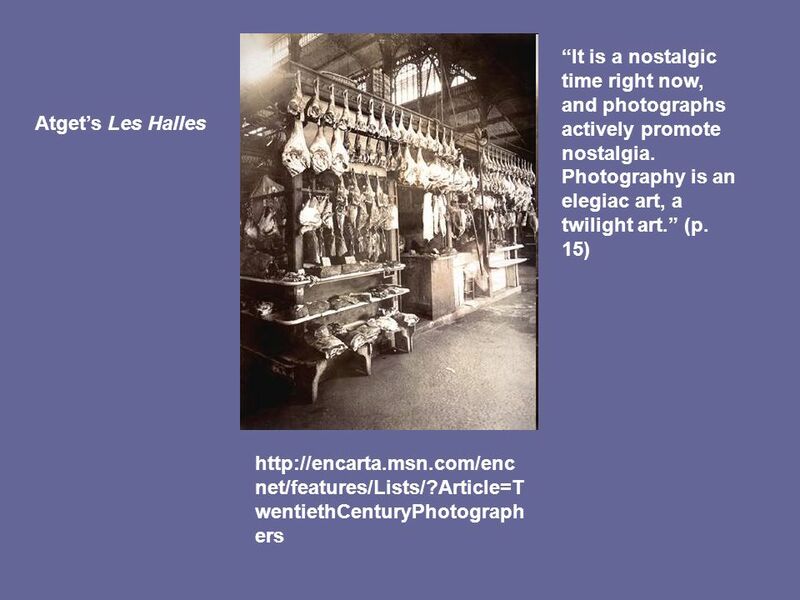 Images as Historical Artifacts. Worth a 1,000 words? 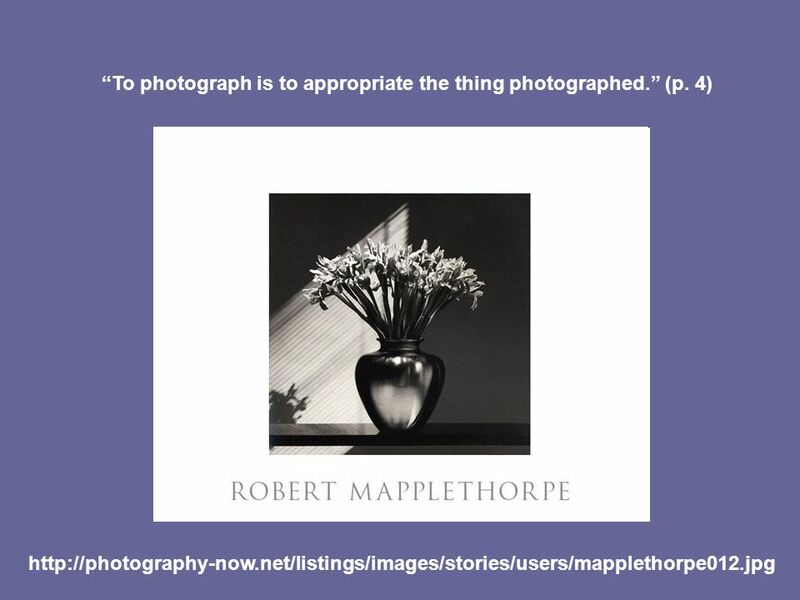 Photographs have tremendous power to communicate information. But they also have tremendous power.